For you who loves Indian Food, Indian Tandoor at Kupu Kupu Jimbaran Beach Club & Bamboo Spa by L”Occitane offers you a variety of both vegetarian or even non-vegetarian Indian food. The variety of Indian food including Shuruaat (appetizers), Soups, Salads, Exotic Kebab for both vegetarian and non-vegetarian, such as Paneer Tikka, Tandoori Aloo or even Chicken Tandoori for non-vegetarian. In Indian Tandoor, we have many kinds of Indian style main meal, such as Paneer Kadhai which is a baton of cottage cheese, capsicum, onion and tomatoes cooked with Kadhi Masala, and also Paneer Butter Masala, and many others vegetarian main meals. For non-vegetarian main meals, we have Butter Chicken, Mutton Rogan Josh, Mutton Vindaloo which is recommended by chef, and many other main meals. Besides all these, in Indian Tandoor also serves variety of rice (biryani), Indian breads, and dessert. For the dessert, you must try out the Gulab Jamun, which is a Milk solids, known as khoya, which are kneaded into a dough, and then shaped into small balls and deep-fried at a low temperature and the balls are then soaked in a light sugary syrup flavored with green cardamom. 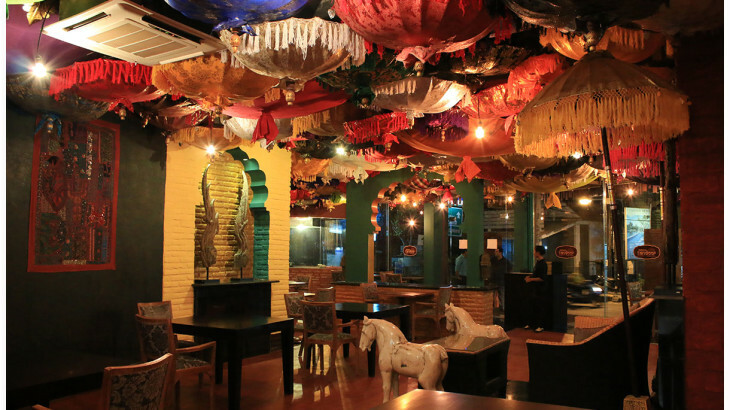 Visit Indian Tandoor for a whole Indian Food experience. 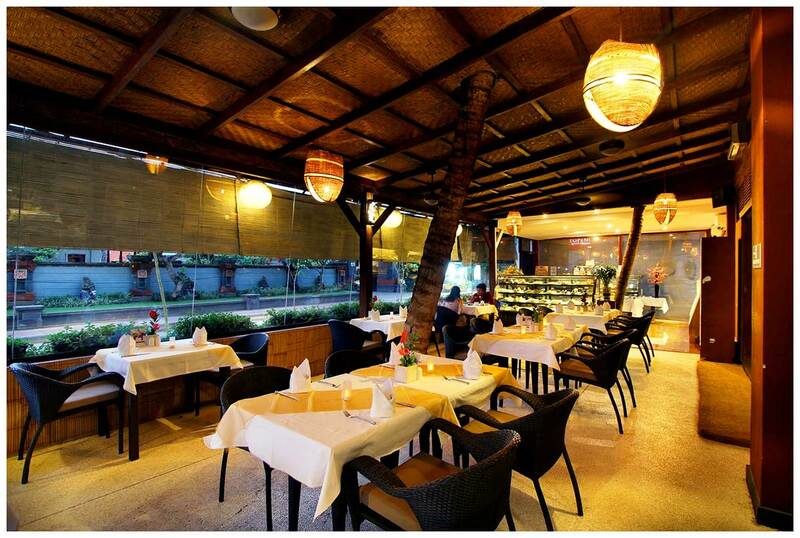 Not only about the food, the ambience of the restaurant too, surely let you have an awesome different feeling. Have fun eating! 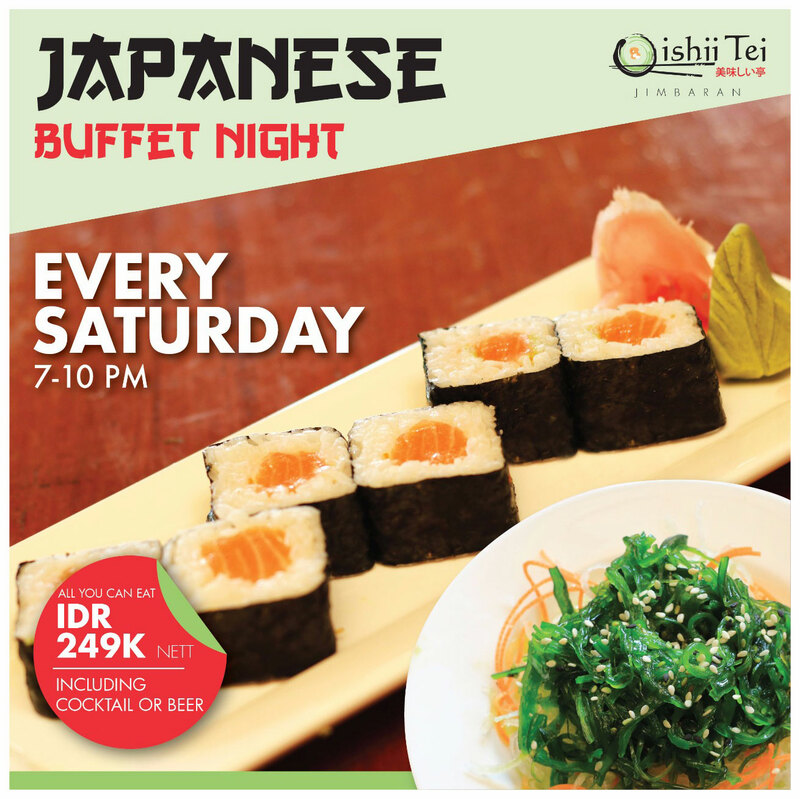 Oishi Tei is a Japanese Restaurant managed by Kupu Kupu Jimbaran Beach Club & Bamboo Spa by L’Occitane. In Oishi Tei, there are many dishes and sushi that you may try, starting from the basic sushi that you may have already known to a bento, ramen, and even a variety of Teppanyaki. Here, in this article, firstly we would like to introduce Oishi Tei Bento for you who like Japanese style lunch/dinner box with rice or sushi, which you can have it in the restaurant or even for take-away. Oishi Tei Bento has three choices such as Sakana Bento, Tempura Bento, and Tori Bento. 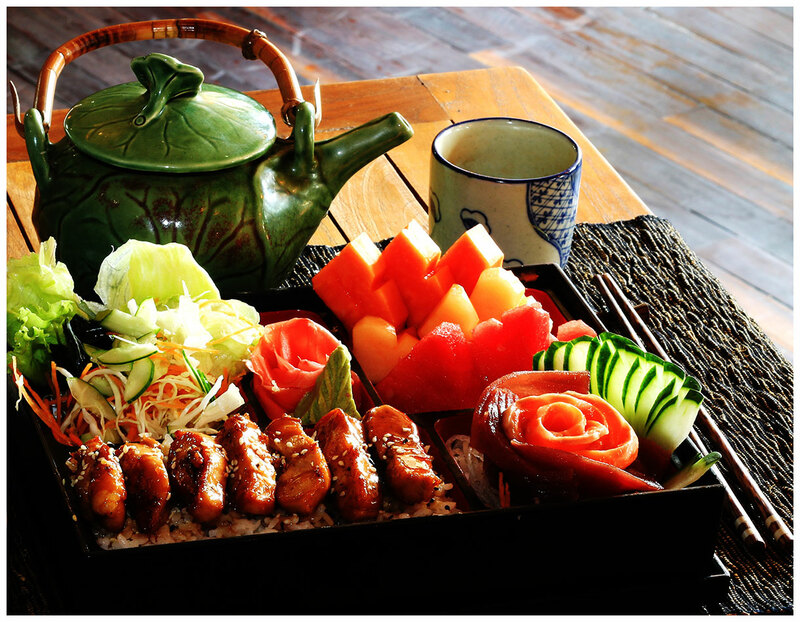 These choices of bento are to satisfy our guest craving for which, each type has its own special dishes. Firstly, Sakana Bento, it is a fish teriyaki, with steamed rice and green salad, accompanies with two kinds of sashimi which depends on the fish of the day itself, pickles, miso soup and fresh mix fruit. Secondly, Tempura Bento, in which many people has been familiar to this menu, it is a deep-fried prawn (mixed tempura) with California roll sushi, two kinds of sashimi (depends on the fish of the day), miso soup and fresh mix fruit. The last but not the least, it is Tori Bento, which mainly is about chicken teriyaki with steamed rice, green salad, omelet, miso soup and fresh mix fruit. All of the three kinds of bento are best compatible with green tea, where you can order it separately (not set). All of the three kinds of bento have its own specialty. However, guest always asked about which are the recommended one? Well, according to the “live” review that we always ask from guests eating at Oishi Tei, most of them always choose Tempura Bento. However, the choices are always within you… What will you choose? Whatever massages therapy you choose, our SPA treatment at either Mango Tree Spa by L’Occitane or Bamboo Spa by L’Occitane will always start with foot massage as a ritual. Foot massage is good for the health to soothe the pain and to relax yourself after a long walk. Before your spa treatment begins, you will have foot massage ritual to release your tension and to refresh your body. Foot Massage begins with feet washing whereby your therapist will firstly help you to wash your feet with warm water and L’Occitane product, sugar cube. It is then followed by a gentle pressing on the pressure points to reduce the tension. After gently pressing on the pressure points, the therapist will start to gently massage on your foot soles, up to your leg. When it is done, you may enjoy your full body massage with the therapy that you have chosen. 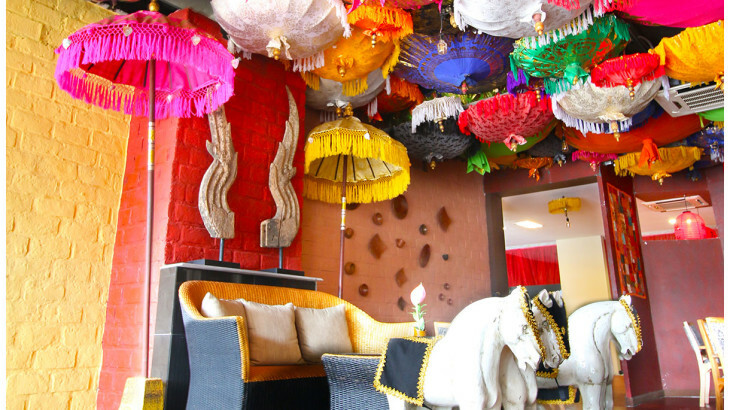 Wondering where you can have your sweet time during afternoon tea time in Jimbaran? Chocolate Café is one of the places you may visit for a relaxing afternoon with your friends or partner, to enjoy a variety of French-style delicious cakes and desserts, and also a variety of hand-crafted artisanal chocolates. Besides, having your dessert, you may enjoy a cup of coffee or English tea for your refreshment in the afternoon. Here, in Chocolate Café, one of the most recommended cakes based on our guests’ review is the “Chocolate Truffle Cake”. This tender, luxurious cake is not too sweet; however, with a ganache glaze, a fabulous bittersweet filling of chocolates will perfectly satisfy your taste buds, and this indulgence is definitely something worth to try. 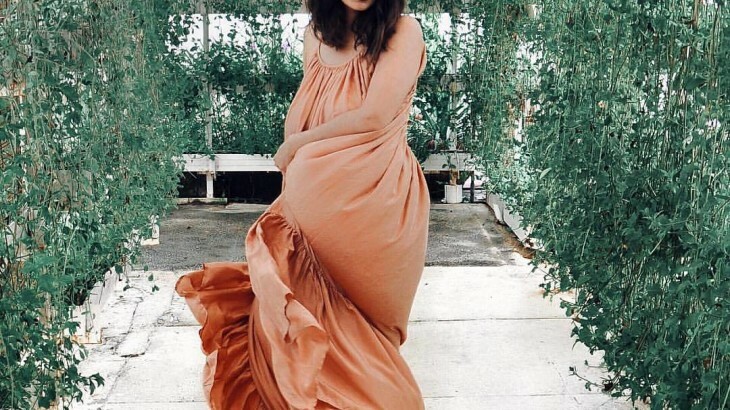 A magic to enhance your natural beauty you have never discovered before, a magic to show the fabulousness in you, and the most importantly, it is a magic to express the colour in you that would give you confidence in any kind of event. Shiseido Make Up Academy is always ready to bring the best in you. Through this make up academy, you will learn to transform yourself and enhance your beauty that lies within you by using one of World’s Top Seven Beauty Product, Shiseido and we will teach you how to do make-up, what are the techniques that you need to emphasize when doing your make up, and most importantly, how to apply the colours to enhance your beauty. 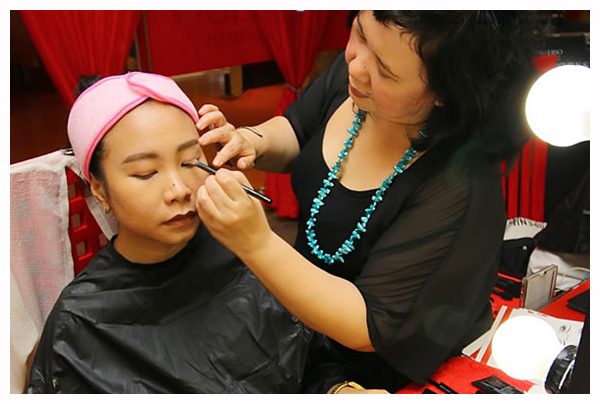 In this academy, you will not only learn about personal make-up, but also to be a make-up artist. Craving for some Indian Food? 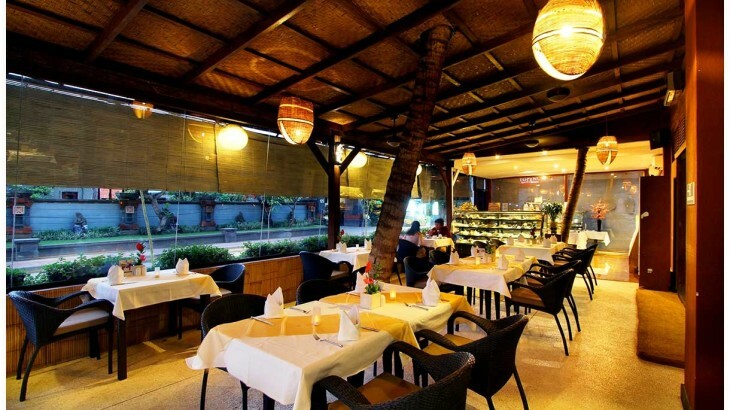 Kupu Kupu Jimbaran provides guests with various of delicious Indian Food at Indian Tandoor. 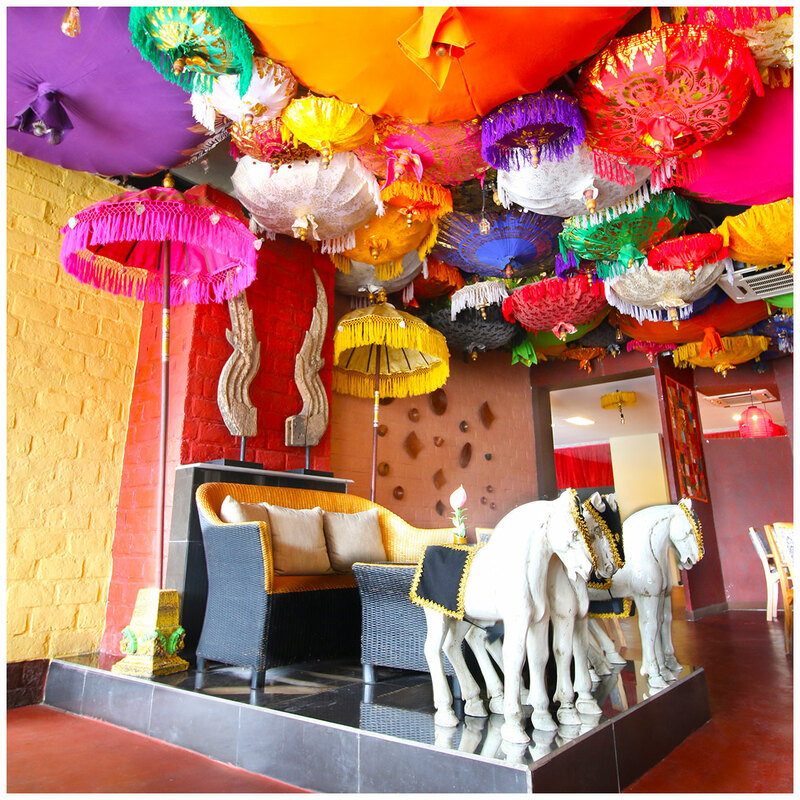 On every Thursday, starting from 6 PM until 9 PM, Indian Tandoor offers guests an Indian Buffet at IDR 299,000 per person including welcome drink. 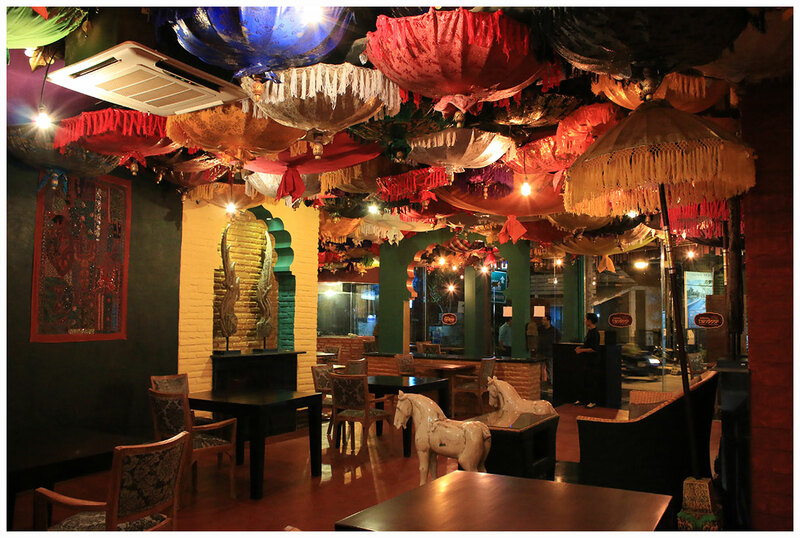 The menu of Indian Buffet at Indian Tandoor are including; Indian-style salad, Murgh Malri Tikka, Corn Ke Kebab, Achari Paneer Tikka, Tandoori Stafeed Cheese, Subz Diwani Handi, Dal Tadka Punjabi, Paneer Mircha, Mutton Rara, Murg Tikka Masala, Jeera Rice and dessert, Rawa Keshri and fruit platter, and many other dishes. There will be another optional menu in every week during Indian Buffet. The Indian Buffet and other Indian food can be found in Indian Tandoor at Jimbaran Corner and/or Kupu Kupu Jimbaran Beach Club & Bamboo Spa by L’Occitane at Jalan Raya Uluwatu, Jimbaran, Bali, Indonesia. Good News, Japanese Food Lovers! 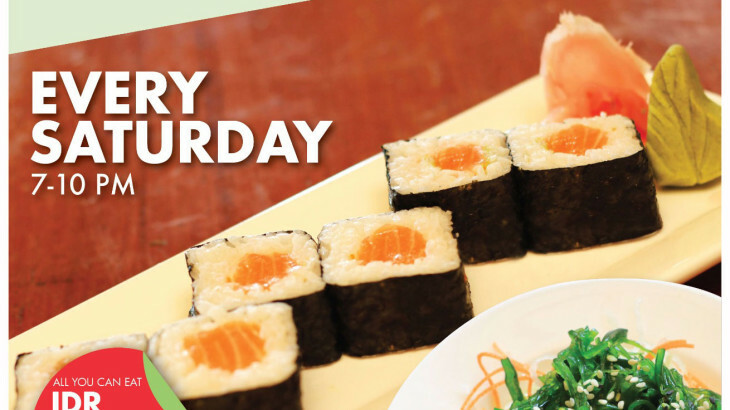 Oishi Tei Jimbaran presents “all you can eat” Japanese Buffet on every Saturday night, starting from 7 PM until 10 PM with only IDR 249,000 Nett per person including the selection of Beer or Cocktail. 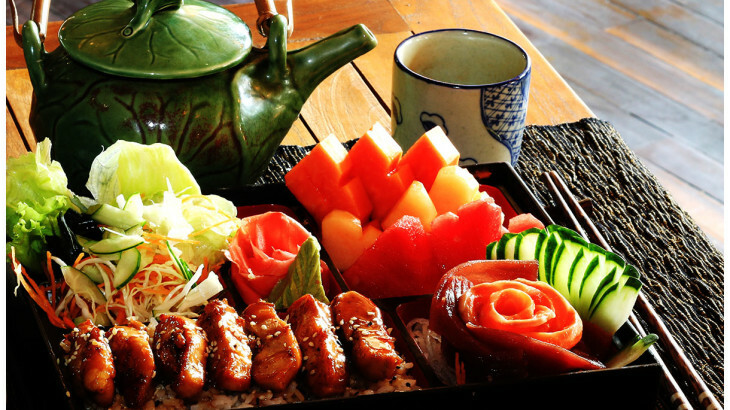 Japanese Buffet is available at Oishi Tei Jimbaran, at Kupu Kupu Jimbaran / Jimbaran Corner. Japanese Buffet menu includes Japanese soup and salad, various of appetizer such as Gyoza, Takoyaki, Tuna Roll, Salmon Roll and many other sushi roll, Sushi Nigiri, and Japanese main course such as Beef Yakiniku, Chicken Teriyaki, Sakana Teriyaki, Vegetable Tempura, and Prawn Tempura. Besides all of the appetizer and main dishes, sweet Desserts are also available to satisfy the guests. The desserts include light sweet and fragrance Matcha Cake, Chocolate cake, Blueberry Cheese Cake, Chocolate Truffle, Brownie and fresh mixed fruits. 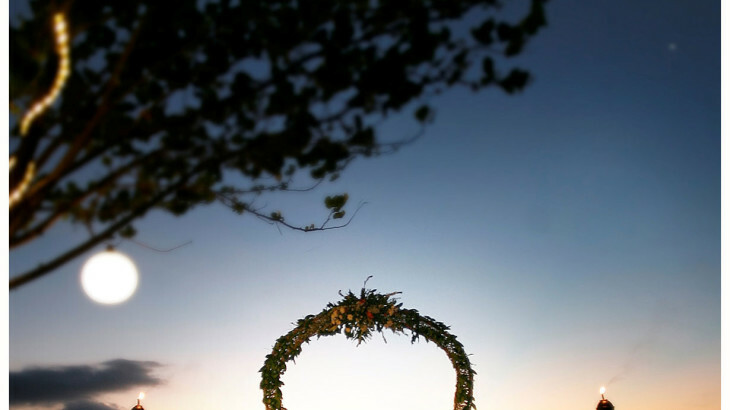 Imagine yourself and your loved one enjoying the romantic sunset, followed by enjoying a romantic dinner by the beach when the sun is below the horizon. In this romantic ambience accompanied by the peaceful sound of the waves, at this perfect timing, it is always a good idea to make your commitment and to propose to your loved one. 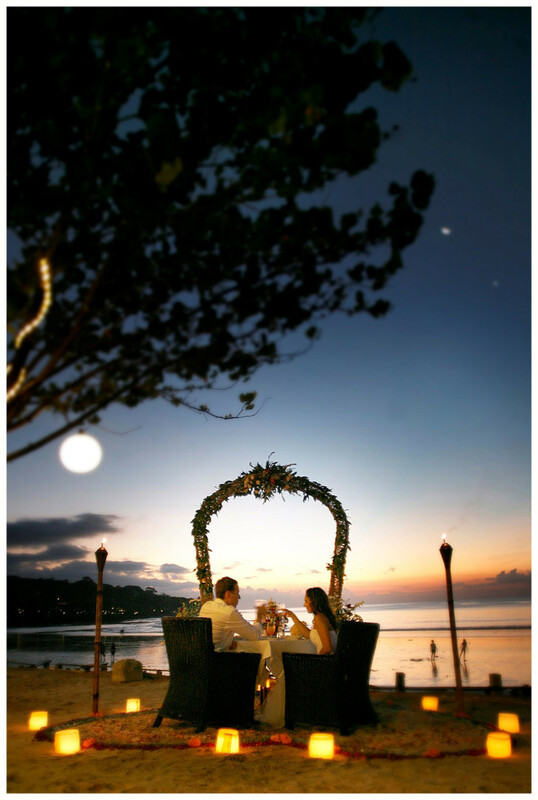 This surely will make your romantic dinner experience and wedding proposal memorable. Hi Readers and Instagramers or Social Media Users! 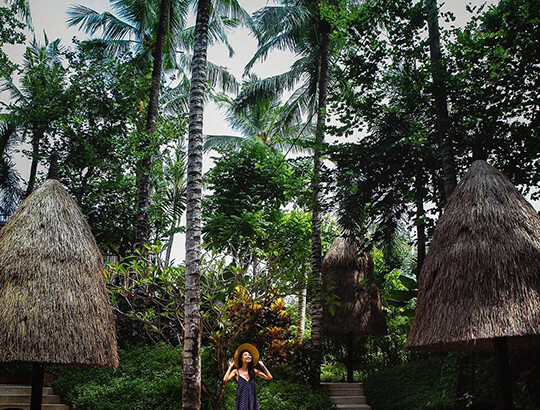 After the Rooftop Pool at Kupu Kupu Jimbaran & Bamboo Spa by L’Occitane, Honeymoon Suites Front Pool is the second Instagramable Spot in Kupu Kupu Jimbaran with both Pool and Coconut Trees view. It will look great to post a picture with your summer outfit with Pool and Coconut Trees view. 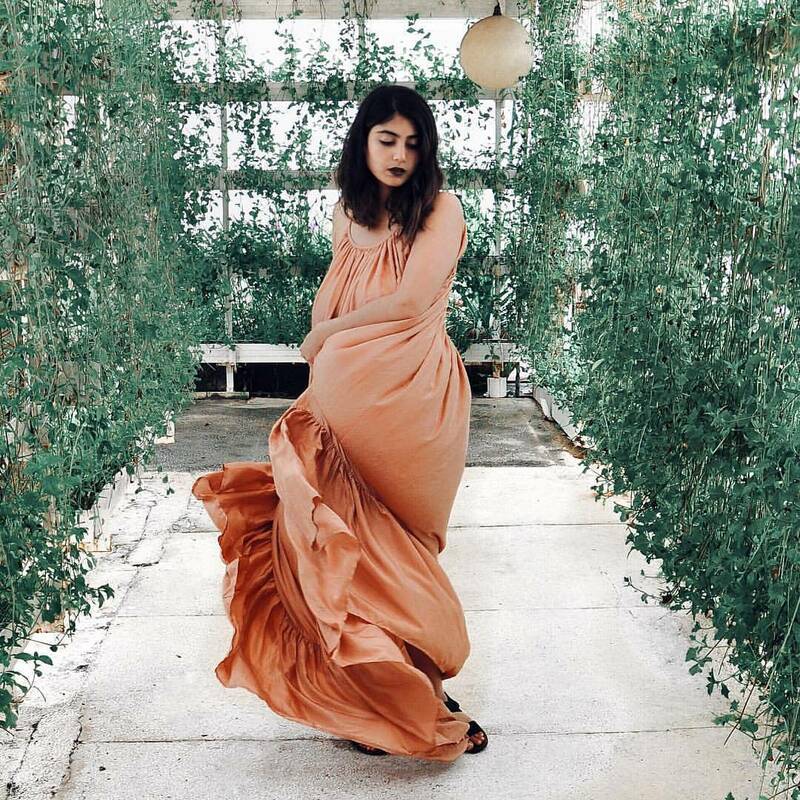 Get ready with your camera and your most beautiful and cool favorite pose!